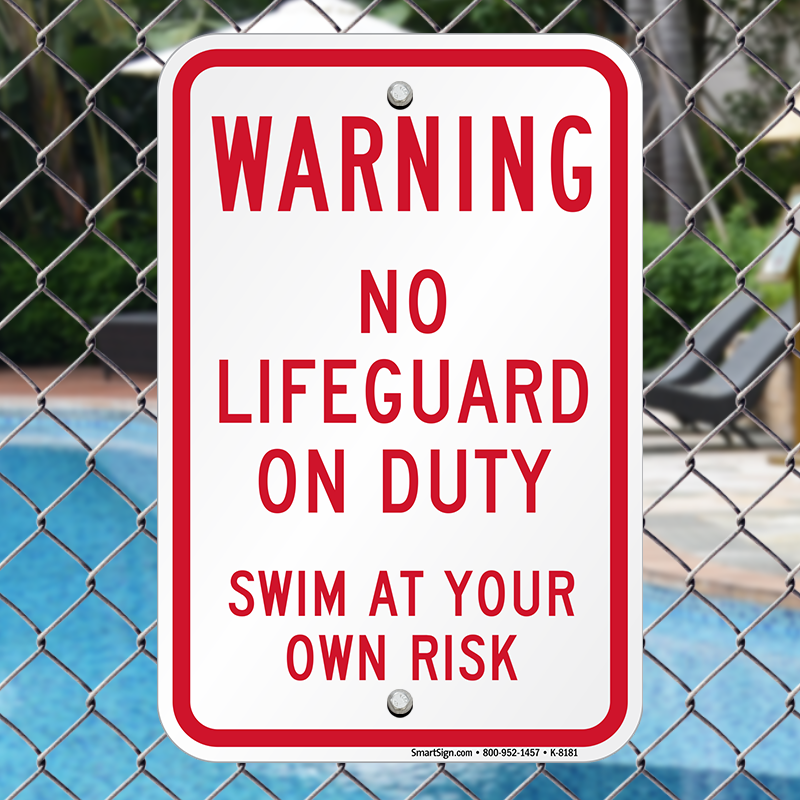 Only a handful of swimmers drown a year thanks to heroic lifeguards. 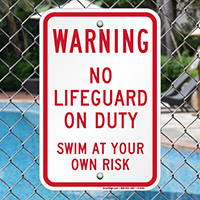 Ensure safe swimming with a Warning No Lifeguard On Duty Pool Sign that intimidate swimmers to swim at their own risk. 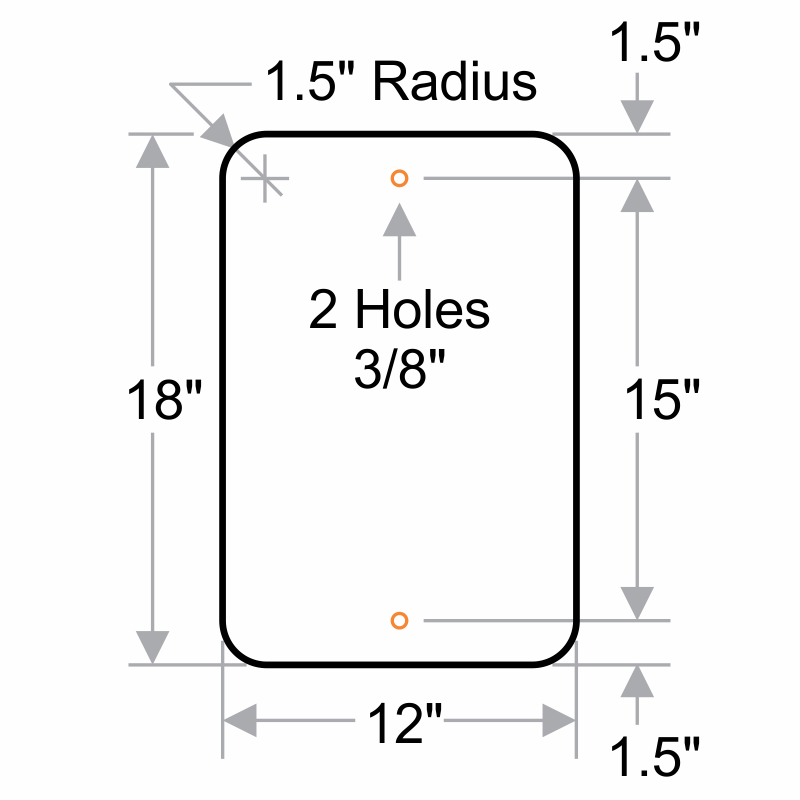 12" x 18" size option features text over 1" height. These signs are nice and heavy. Exactly as I ordered. Delivery was incredibly fast.